My son wore these for one hour before they ended up with a hole in each of the shoes due to the fact that the sole of the shoe is made up of a paper thin plastic material. 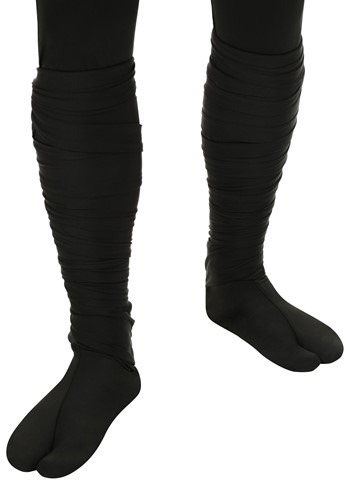 Socks would have held up better, so don't bother wasting your money with these. Next time I will spend $15.00 more to have authentic Ninja Tabi Boots that will last. Disappointment!